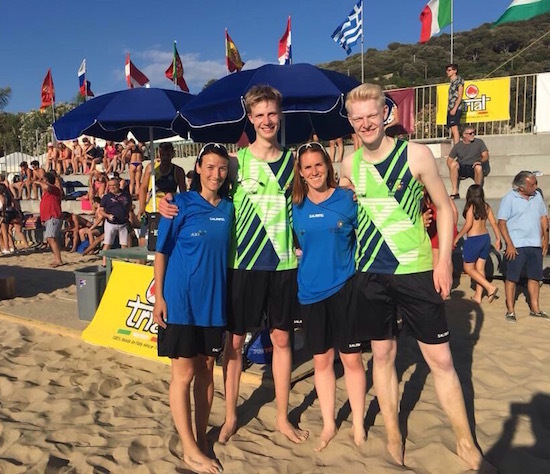 For the warm up, tell us your beginnings as beach handball referees - how did it all start? We were always going to a youth championship in Northern Germany as players. When we became too old, we still wanted to participate in this tournament, so we went there as a referees. One tricky question: Why beach handball? Why not any other sport? 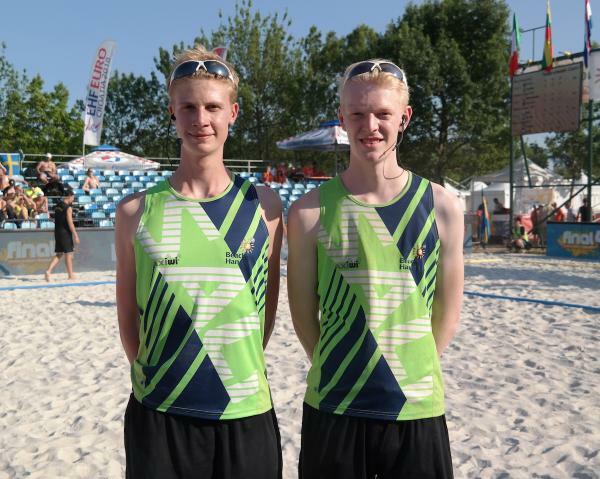 We love beach handball because it’s a really fast and exciting game with a familiar atmosphere. And of course because of the sun! We're still at the beginning of the year, was Jarun Cup among your New Year's resolutions list? ;) Why did you decide to take part in our tournament this year? We heard loads of positive feedback about your tournament. Additionally the Croatian Beach Handball is leading in Europe, that’s why it’s an honor to get invited to such a tournament and it'sa great possibility to further improve ourselves.